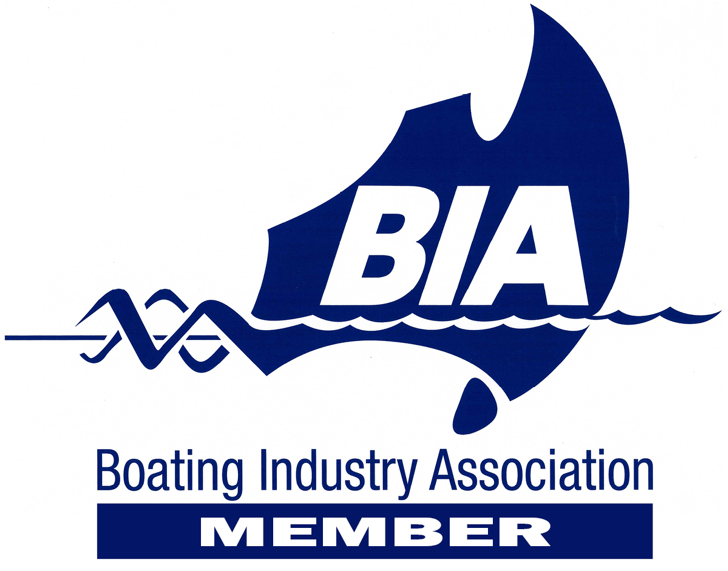 Great Barrier Reef Boat Sales is a Boating Industry Association accredited brokerage. You can rest in the knowledge that our business practices and all our brokers pass the rigorous accreditation and licensing requirements of the Boating Industry Association. When it comes to marketing vessels these days, the Internet is king. You may be surprised to know that over 90% of purchase enquiries stem from the web. The management of GBR Boat Sales continually improve their marketing to ensure it is amongst the best in the business.